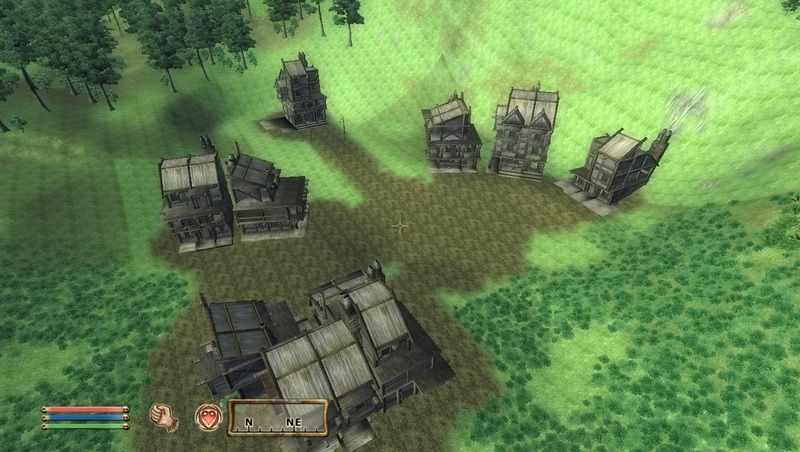 Northumbria is historical fantasy game what take place in medieval world without magic. Player don't find outfit like glass or elven or deadric or etc. We will discover isle about size half cyrondil with two towns and few village. I plan some quests.